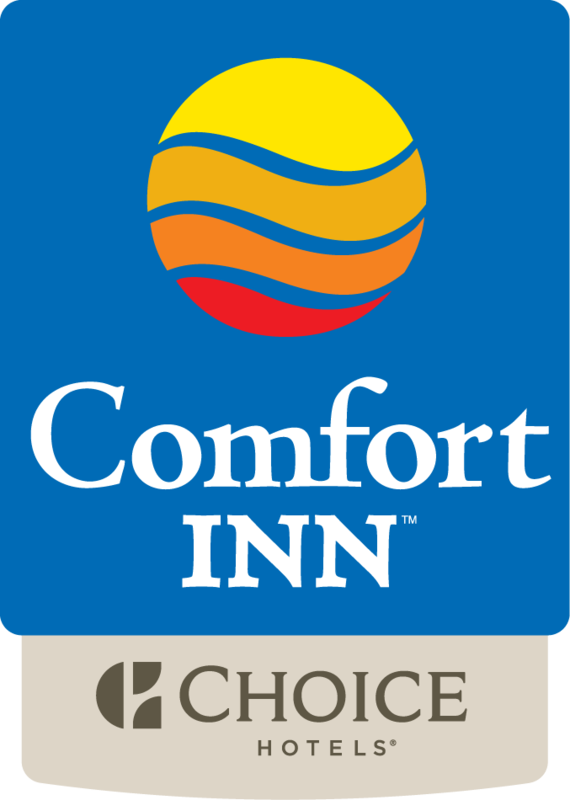 The Comfort Inn Oceanside Deerfield Beach hotel offers non-smoking, handicap accessible and connecting rooms. Guests are invited to take advantage of the hotel's same-day laundry and valet services. Superior guest service includes 24-hour desk coverage. Pets are welcome with a stay fee.